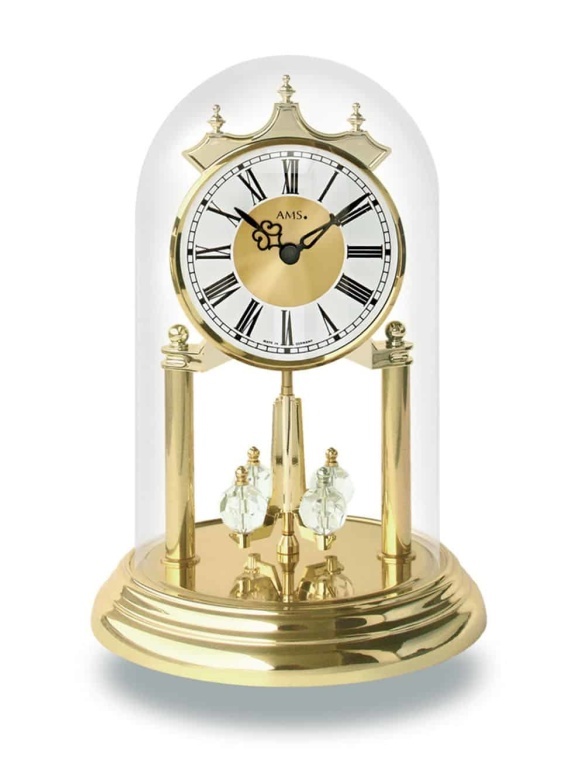 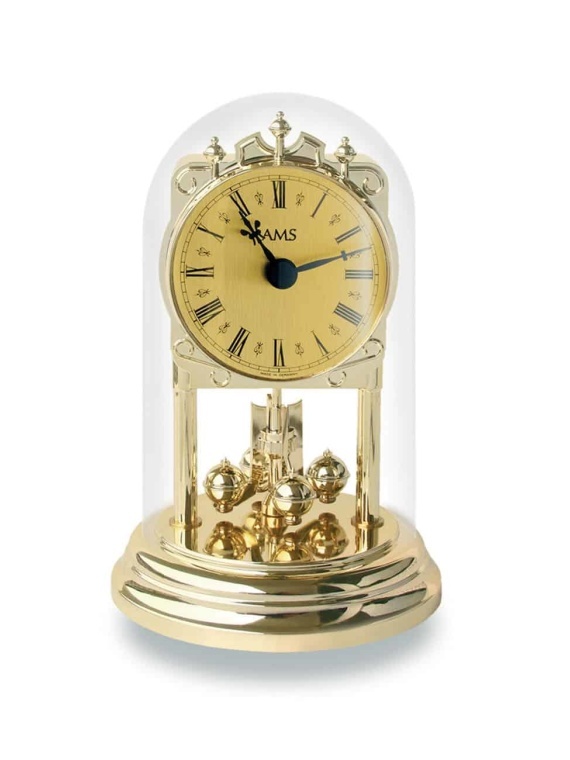 Our premier range of quartz anniversary clocks offers customers a seamless way to enhance any room’s shelves, mantel or table with an elegant piece of ornamental mechanical brilliance. 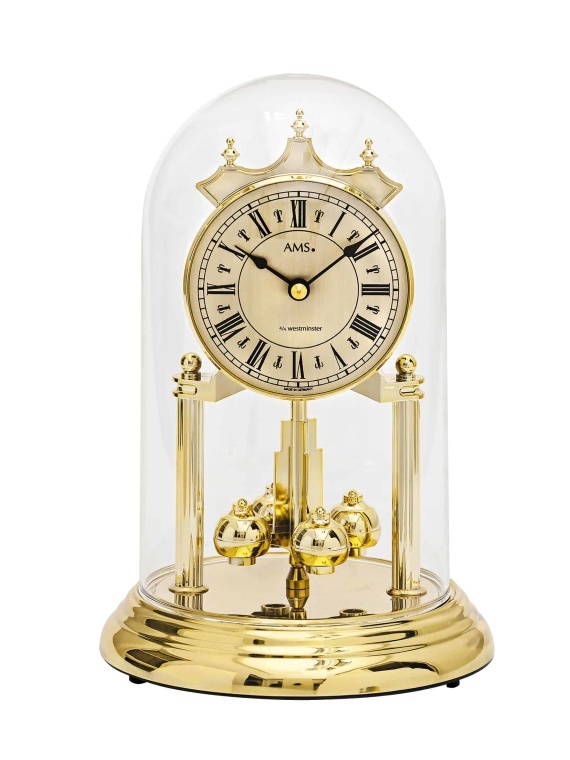 Using only the finest German crystal quartz movement and surrounded by an acrylic dome, our quartz “ball” clocks are the ultimate choice of clock to enhance your décor. 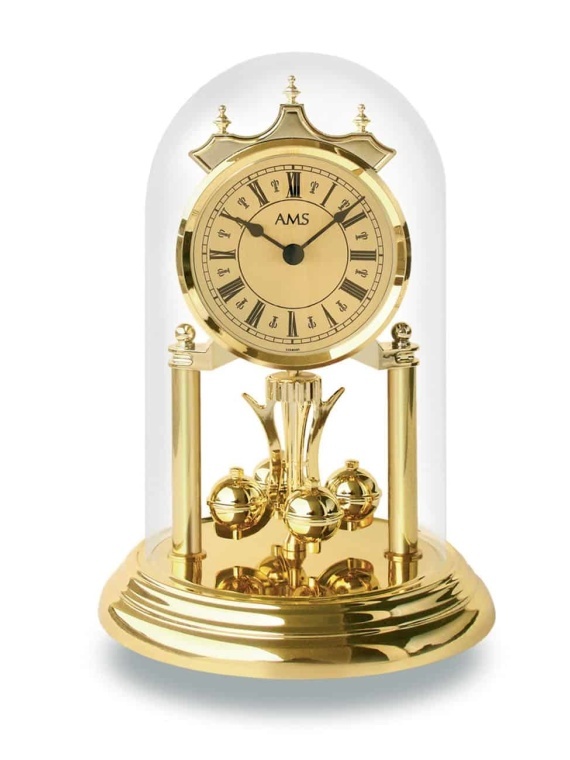 They are often the statement piece of embellishment on mantelpieces, cabinets and pianos, and with their beautiful exterior and their charming rotating ball mechanism it is easy to see why. 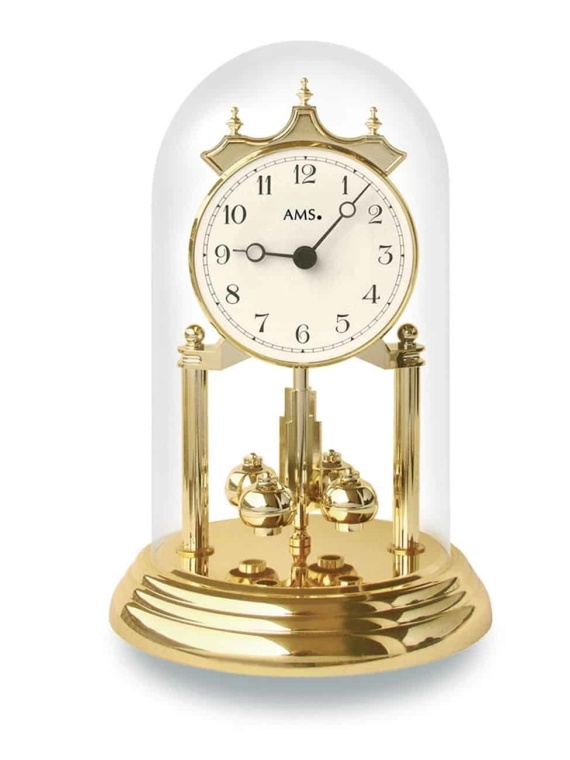 Browse through our unique designs and be assured you will be purchasing the highest quality anniversary clock for the best price.